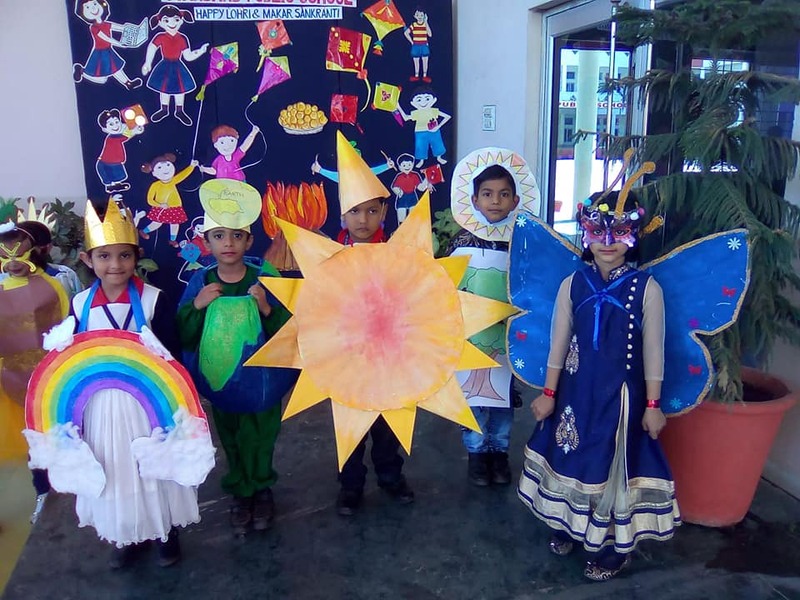 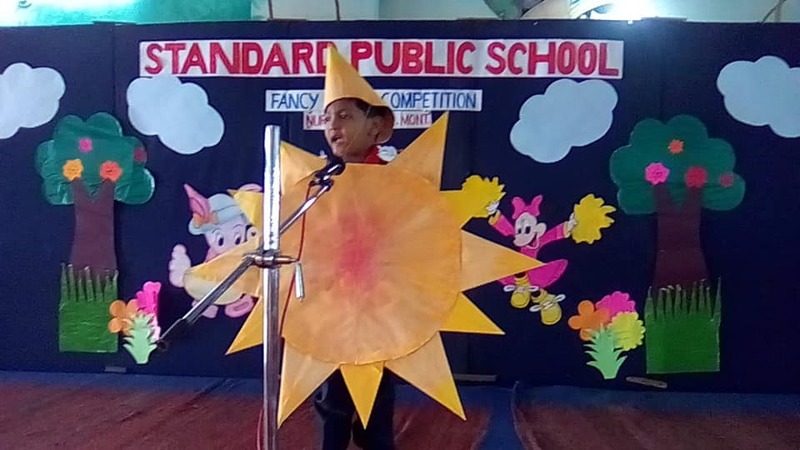 Students of Standard Public SChool Pre-primary (Playgroup, Nursery, Junior Mont.and Senior Mont) participated in the “Fancy Dress” compe tition which was held on January 15 ,2019.The themes were: Nursery: My Favourite Cartoon Character Junior Mont: Things to maintain personal hygiene. 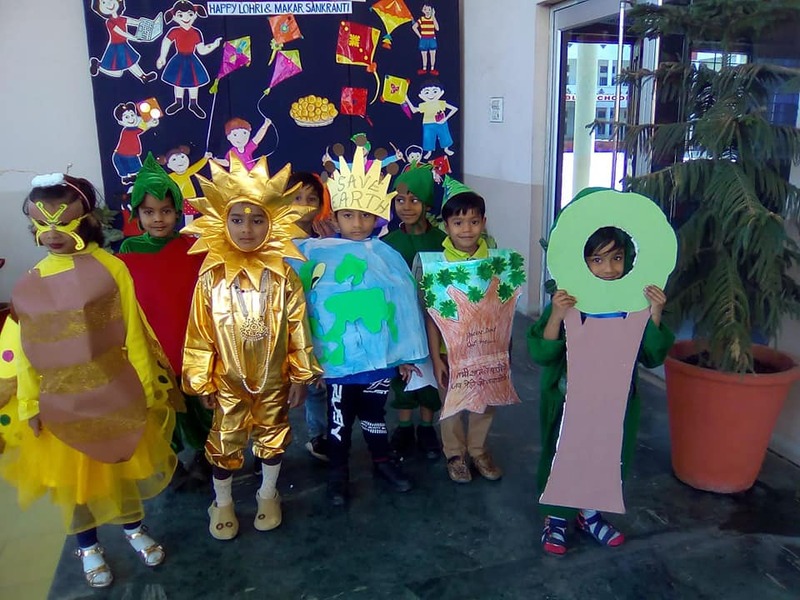 Senior Mont: Things found in nature. 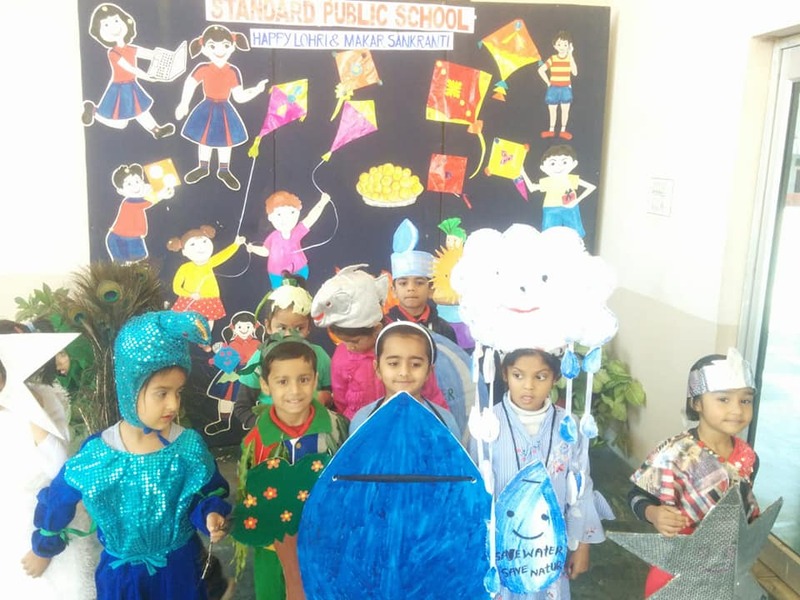 It was a pleasure to watch the toddlers dressed up as different characters and speaking confidently. 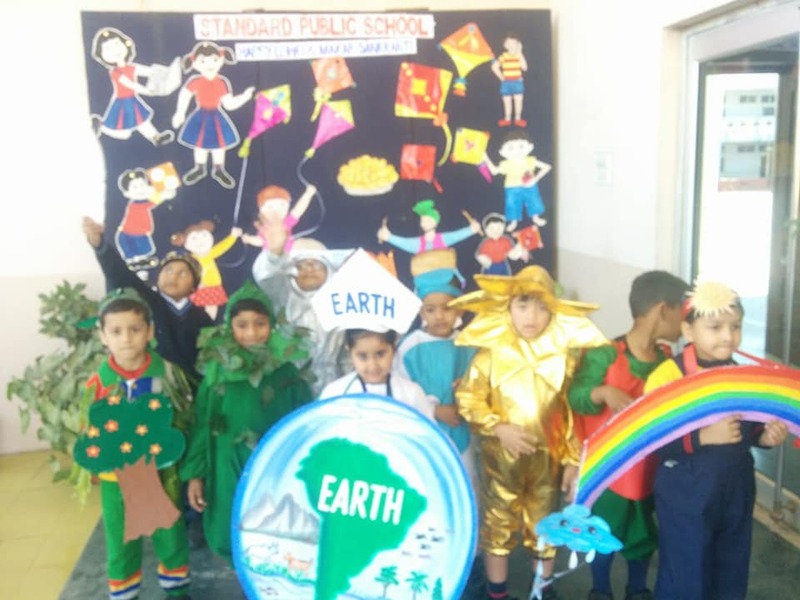 This activity helped the students of the preprimary section to overcome their stage fear, bring out their inner talent, give them a platform to build their self-confidence and explore their inner strength.